Italian seasonings, give it a sprinkle or you could use fresh basil. Place ingredients on dough in that order. Bake 425 for about 8 minutes on a pizza stone. 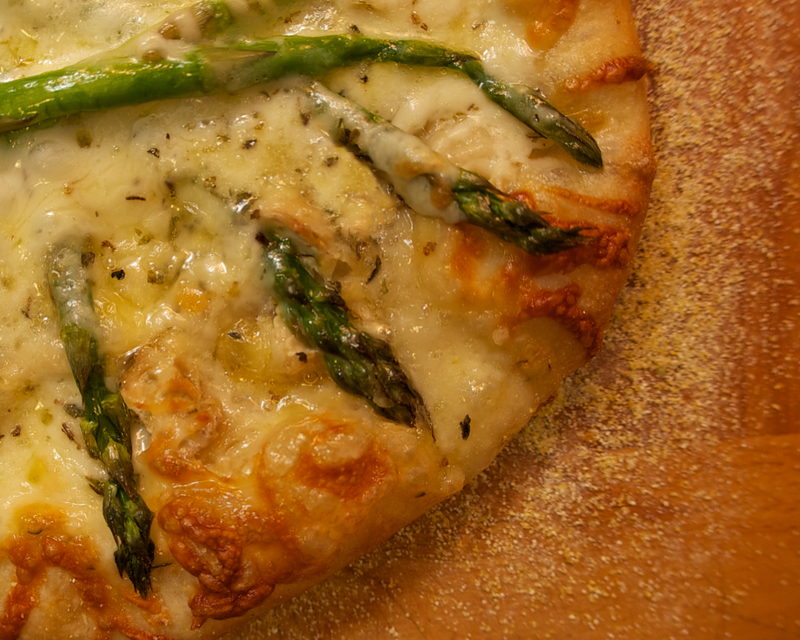 This entry was posted in Uncategorized and tagged asparagus, brie, cheese, homemade pizza, pizza, pizza dough. Bookmark the permalink. That looks sooo yummy, just one question is it raw asparagus?